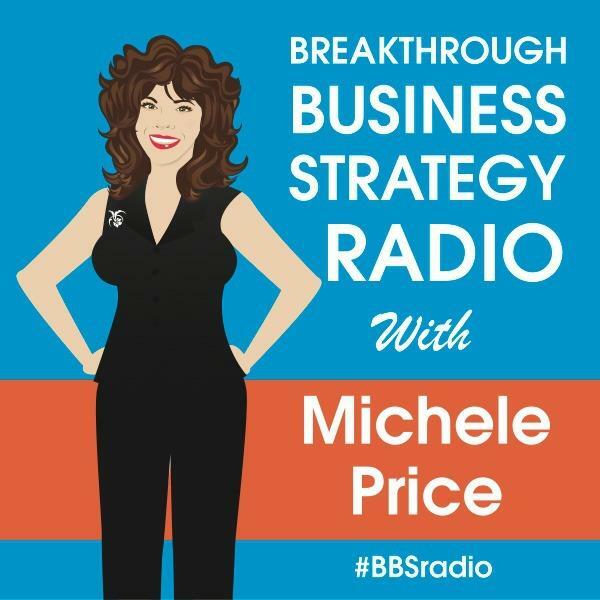 Michele Price, the Breakthrough Specialist brings your high powered guest each week to elevate your business using Business Success Mindset & Web 2.0 tools, techniques and strategies. Talking with author, speaker and communication expert Audrey Nelson. Code Switching is the ability to use your knowledge of two or more cultures or languages and switch between them, depending on the situation, to best communicate your message. Join us today as we look at how you can improve your results in business by adopting these simple practical measures.